This year, Setra Systems celebrates 50 years of designing and delivering premium sensing solutions. Brothers Y.T. Li and S.Y. Lee founded Setra in 1967 shortly after developing the variable capacitance transduction principle. 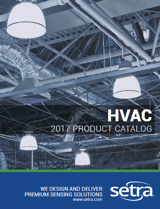 Since then, Setra has grown to become an industry leader in the field of high-accuracy pressure sensing. Throughout the year, Setra associates will be recognizing this amazing accomplishment in several ways. Earlier this month, our US based associates converged at the Boxborough, MA facility and celebrated Setra’s anniversary with music, food, refreshments, games, and a very competitive game of Setra-based trivia. CLICK HERE to view more photos from the anniversary celebration. In addition to those festivities, associates also helped prepare thirteen care packages to send to troops overseas. Teaming up with Helping our Troops, an organization based in Stoneham, MA, Setra associates packed up boxes full of snacks, candy, toiletries, and other comforts from home to be delivered to service men and women across the globe. 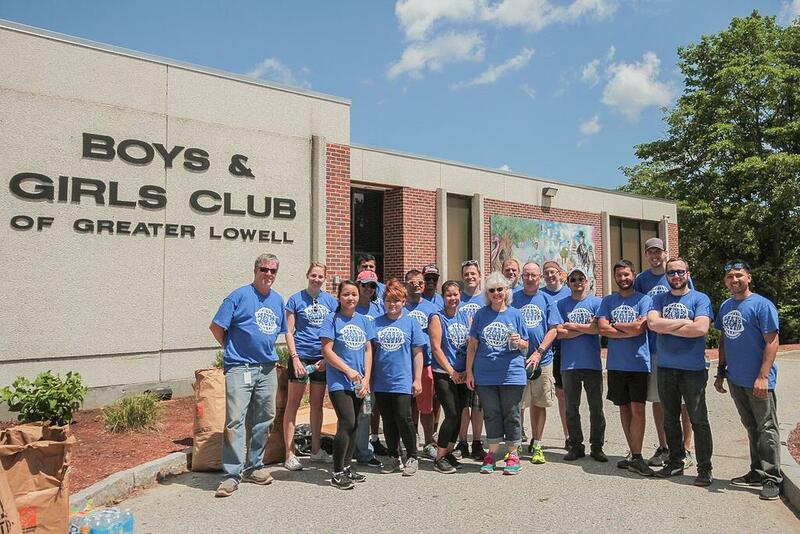 Adding to Setra’s community giving efforts, nineteen volunteers from Setra teamed up with the Boys & Girls Club of Greater Lowell to assist with their outdoor beautification efforts. Associates spent the morning of Tuesday June 20th pulling weeds, clearing pathways and trimming shrubs around their facility which sits on the banks of the Merrimack River in the center of historic Lowell, Massachusetts. “Right now we’re getting ready for our summer program, and this is a huge help.” said Leah Pronovost, Volunteer Manager for the Boys & Girls Club of Greater Lowell. 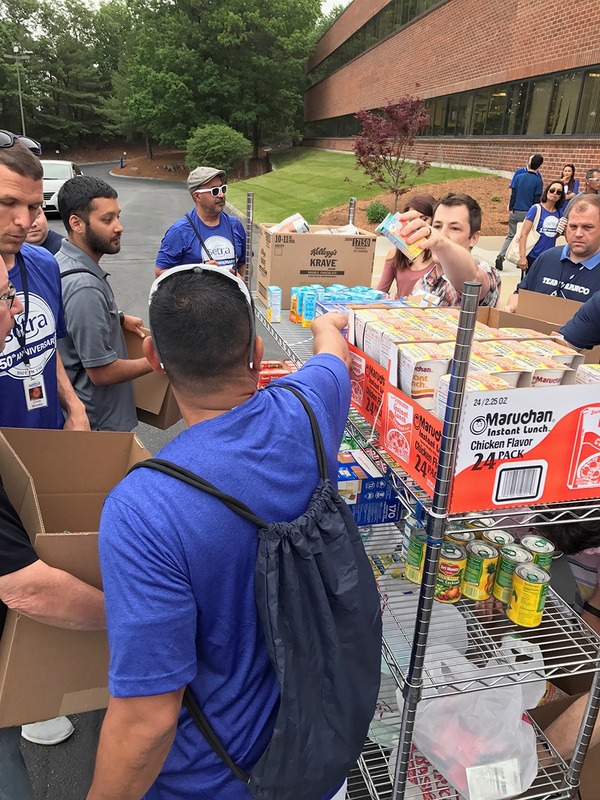 The associates who volunteered represented nearly every department within Setra, including Operations, Sales, Marketing, Engineering, and Human Resources and have tenures at the company ranging from 8 months to forty years. CLICK HERE to view more photos from the Boys & Girls Club beautification event.